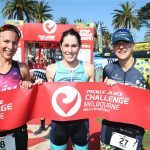 CHALLENGEDAYTONA is thrilled to host Women in Triathlon, a dynamic panel including several world-class professional athletes, designed to empower female endurance athletes of all backgrounds and abilities. The event takes place as part of the inaugural CHALLENGEDAYTONA festival weekend at Daytona International Speedway. 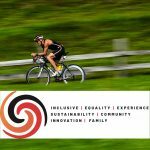 The Women in Triathlon panel, a joint effort between Team Leanda Cave (Team LC) Ambassador Randi Milner and CHALLENGEDAYTONA Ambassador Skye Bobbitt Johnson, will spotlight a roster of female pros, including Meredith Kessler, Sarah Haskins, Alicia Kaye, Lauren Goss, and Lisa Roberts. The format features an in-depth Q&A session in which the panelists will be asked to share their knowledge and insights as women competing in the upper echelon of endurance sports. 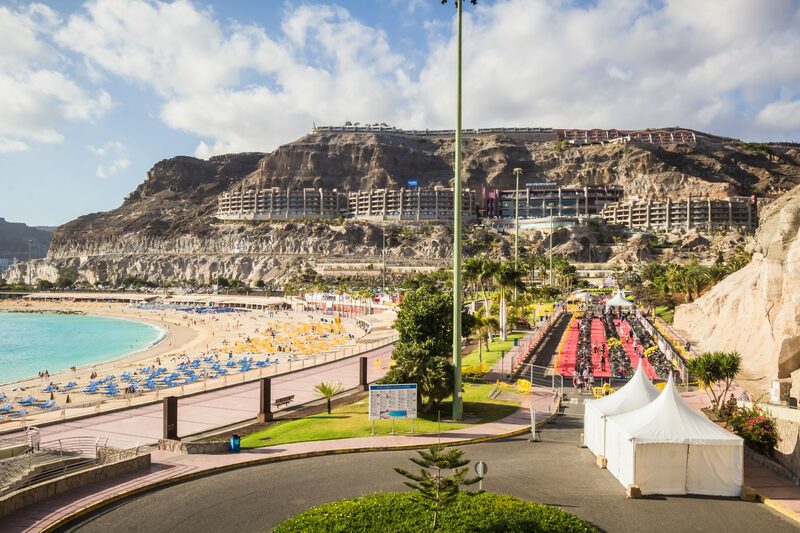 Moderated by co-creators Milner and Johnson, the event aims to empower women in triathlon to maximize the opportunities and benefits that the sport offers, and to carry the confidence gained through triathlon participation into all areas of their lives. 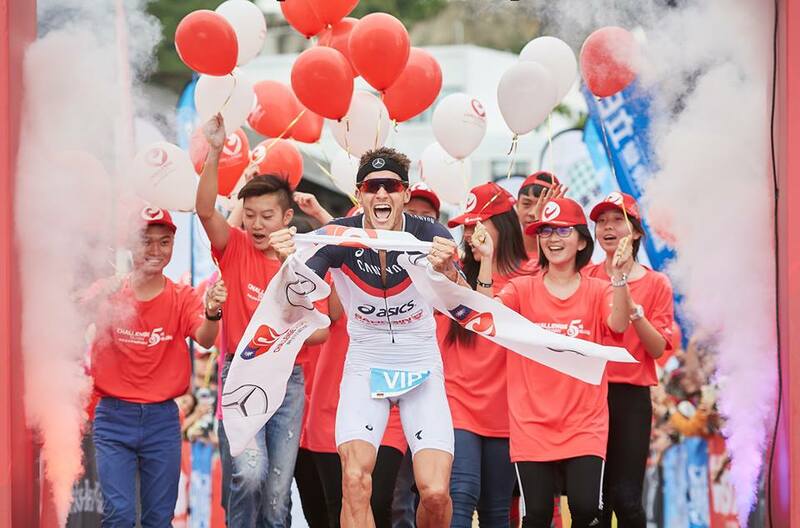 “Triathlon is a truly empowering way of life. 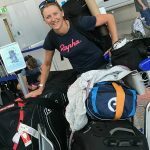 It’s a place where anyone one of any age can toe the line and win on race day,” says Milner, who joins a half dozen other Team LC women racing at CHALLENGEDAYTONA. “For us to come together to support and learn from each other during an electric time like race week is a no brainer!” she says. 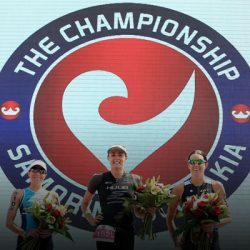 Scheduled from 11:30 a.m.–12:30 p.m. on Saturday, December 8th at the CHALLENGEDAYTONA expo, the Women in Triathlon panel is open to everyone supportive of women in the sport of triathlon. Come meet like-minded women and get to know CHALLENGEDAYTONA’s professional women competitors through fun and fascinating panel discussions. Please join the conversation on social media using the hashtag #challengetoempower. 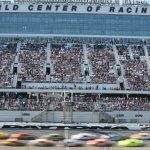 The CHALLENGEDAYTONA festival weekend will be the first of its kind at Daytona International Speedway. 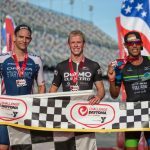 The schedule of family-friendly events offers something for every level of athlete, including Sprint and Middle Distance Triathlons, the Junior Challenge kids’ race, Relay categories, Duathlon and Aquabike events, 10K run and 5K run/walk events, and the all-new NASCAR-inspired Pitstop Challenge. The top six male and female finishers in each Middle Distance Triathlon age group will qualify for THECHAMPIONSHIP, to be held on June 2nd 2019 at the x-bionic sphere in Samorin, Slovakia.